Kitty in the Box VR (“Kitty VR”) is a virtual reality game we developed accompanying Kitty in the Box 2. The goal is still the same: get the kitty in the box… Use laser pointers, cookies you can eat at virtually ZERO calories, kitty treats, and many more! You can even pick him up and throw him into the box — Whatever it takes, however the means! Discover the truth to why cats love–no, need boxes so much. To them, boxing is not just some fun past time. To them, boxing unlocks rules of the universe. From a cute sandbox game with a goal, Kitty in the Box VR will be released as an immersive story-driven experience. Coming soon on Steam Greenlight! Hosted by Playcrafting NYC in partnership with Parsons The New School of Design, the ’16 Bit Awards celebrates indie games of 2016. In addition to the awards ceremony, the event will include music performances, special guests (including the 2016 Game Changer Award Recipient Ted Price, CEO and founder of Insomniac Games), and many more surprises. Tickets are limited so order one soon! ’16 Bit Awards will be hosted on December 15th, 2016 at The John L. Tishman Auditorium at Parsons the New School of Design (63 Fifth Avenue, New York NY 10003) Room U100. So fingers-crossed and hope to see you all there! Many thanks to Playcrafting NYC for the great honor! Android Release for Albert & Otto TOMORROW (11/10)! Tomorrow you will be able to play this well-received KBros production on all major mobile platforms, and yes we mean on Android devices too (FINALLY)! One of the great things we do at Mokuni is help port and publish games into mobile platforms. One amazing great partnership* we have is with KBros Games (@KBrosGames), creator, developer and publisher great games including Albert & Otto, playable on your PC through Steam (copy-paste URL: http://bit.ly/2fCXYDH)! Summer 2016, we successfully ported and published the game on the iOS platform, making it available on iTunes (copy-paste bit URL: http://apple.co/2fZKwN9). Now that we have it playable on Android phones as well, Albert & Otto is now officially playable anytime anywhere for the great premium price of $1.99! Created, designed, and developed by Nikola Kostic of KBros (Twitter: @KbrosGames), Albert & Otto tells the story of a boy and a magical bunny who journey together and solve puzzles in order to get back what was taken from them. Traverse a haunting world set in 1939 Germany in search of a mysterious girl with rabbit ears. Utilize a little bunny in creative ways to solve puzzles. Levitate sheep, use them as torches or wolf bait and make your way through a land that seems to not fancy you being alive. *With regards to the Mokuni X Kbros partnership, Mokuni is responsible for the porting the PC version and publishing it onto the iOS and Android platform. 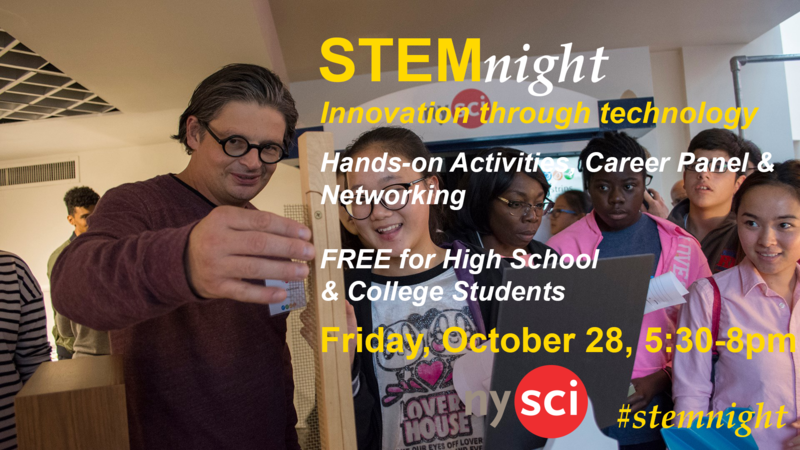 Mokuni at Halloween Week 2016: NYSCI #StemNight and Playcrafting NYC #TrickOrPlay! It’s the week of Halloween, are you excited? Got your costumes picked out? We sincerely hope so for this exciting week! We will be showcasing our VR project and Kitty in the Box 2 at TWO Places this week! The New York Hall of Science will be hosting a STEM Night – with career panels and networking. This is an exciting opportunity for students who want to explore careers in STEM. We can also answer your questions about the indie game industry: from game development, VR, entrepreneurship and more! We will be there with our amazing partner Initial Prefabs LLC (who will also be showcasing their game Modern Knights). It’s a day of video games and pure entertainment in the spirit of Halloween and fun! We hope to see you there (at both, maybe? eheh)! If not, have a great Halloween and rest of the week anyway! NYCC 2016 Recap + Throwback! It has been a little bit more than one week since New York Comic Con. We’re proud to announce that our Kitty in the Box VR project was well-received! We had children returning more than twice to come back and play with Sushi and people asking when the games (including Kitty in the Box 2) will come out! Our only regret is that we did not get a bigger booth so more people could play. Even so, we are grateful to be able to be there at NYCC 2016. Indeed it was the highlight of the year. Many thanks again once more to our amazing partners at Initial Prefabs, Meow Parlour, KitNipBox and the Cat Ball. Anyway, Ciao for meow! Have an amazing weekend! And look forward to further updates about Kitty in the Box VR and Kitty in the Box 2 (hint: BETA test coming VERY SOON). 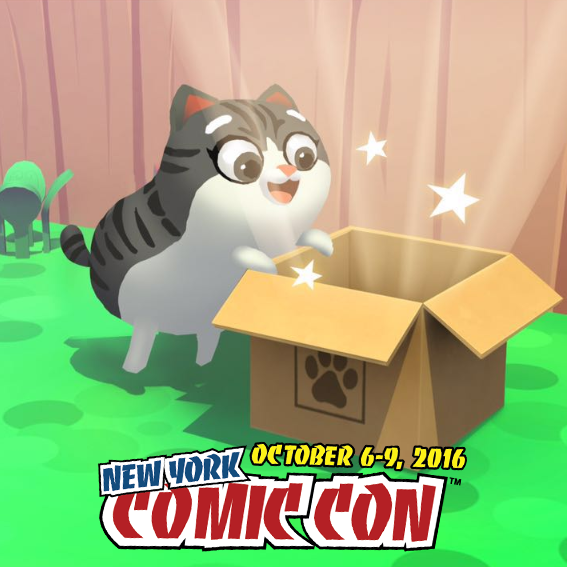 Confirmed: KIBVR at NYCC 2016! We are so happy to finally announce here that Mokuni will be at New York Comic Con 2016! 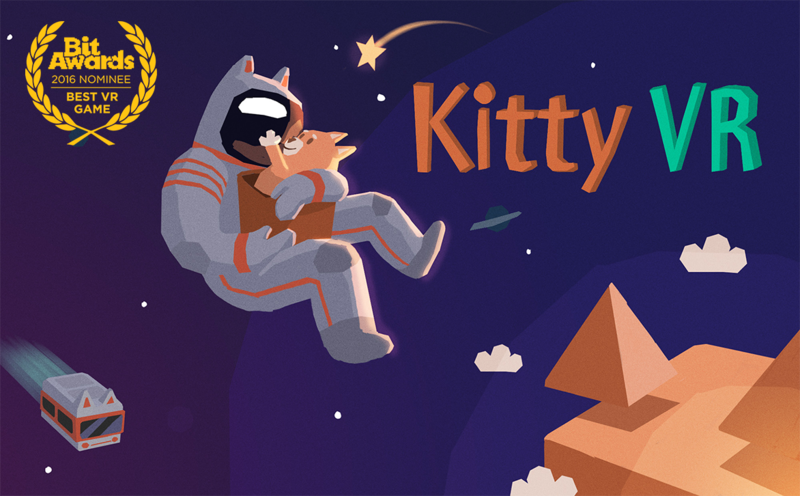 Developed by Mokuni Games and Initial Prefabs, Kitty in the Box VR is level-based game with a game-play premise as simple as its prequels: get the kitty in the box. You get to travel through worlds by teleportation through box-shaped portals triggered whenever you finish each level—however, why exactly you’ve been brought into this world… that’s up to you to find out. In addition to VR, we will also install a green screen at our booth (pics soon! ), so your friends can see you interact with the new world we have crafted for you. So check out our demo (Youtube link) and we hope to see you THIS THURSDAY! Meow Parlour is NYC’s first cat café. Make a reservation online and come hang out with adorable and adoptable kitties. A game development company in NYC that build game development tools so other game developers and designers can focus on creating awesome games! Kitty in the Box ‪#‎Easter‬ update is now available on iOS! Rainbow Kitty? Bunny ears? Download it now to find out! We had such a wonderful time at #PAXEast2015 in Boston, thanks to everyone for your feedback and support! !